Scorpio, being a water sign helps us to go deep & pierce illusions & delusions with the truthful insight of the higher mind. 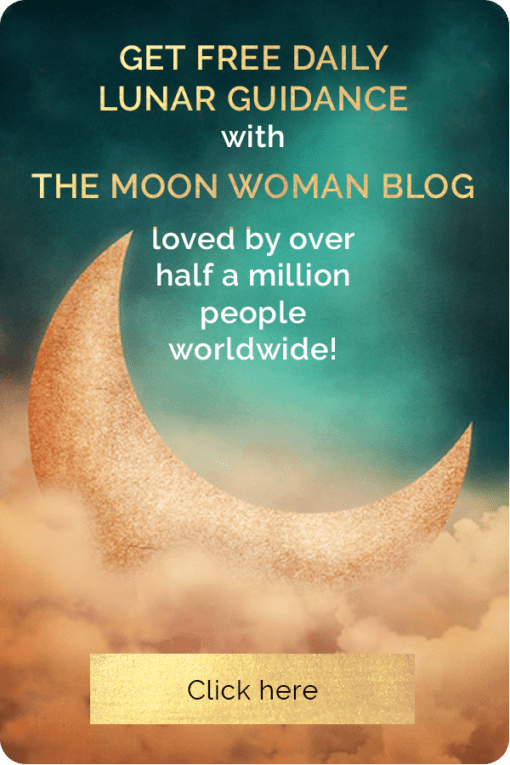 So consider having a bath & journalling & you’ll sleep more easily having consciously processed recent events…so you don’t have to do it in your dreaming state. 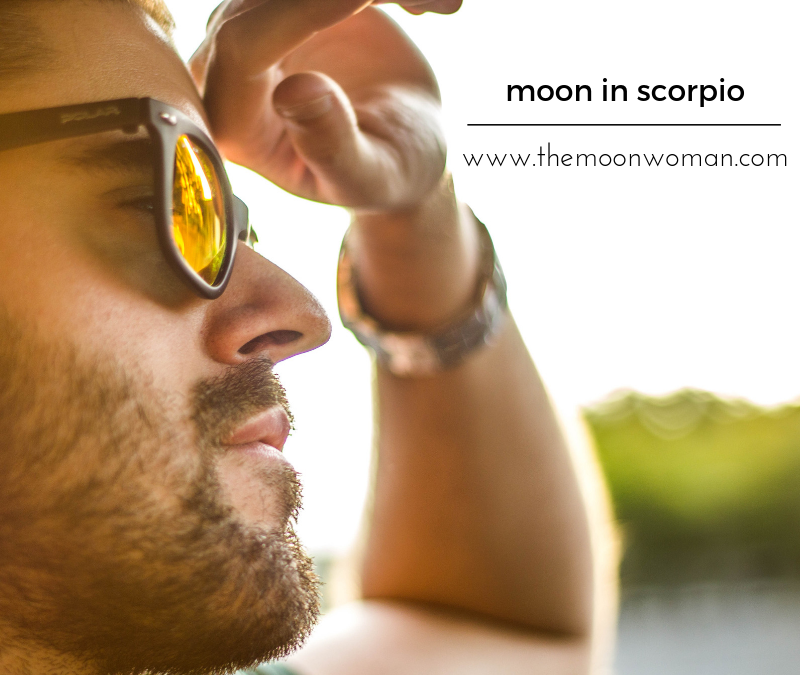 Scorpio moon also helps us transmute painful experiences into wisdom by acknowledging our own part & how they served us. So if you’ve been kissed by the spider woman recently – with some home truths that were had to hear now is the time to sit & ponder them. 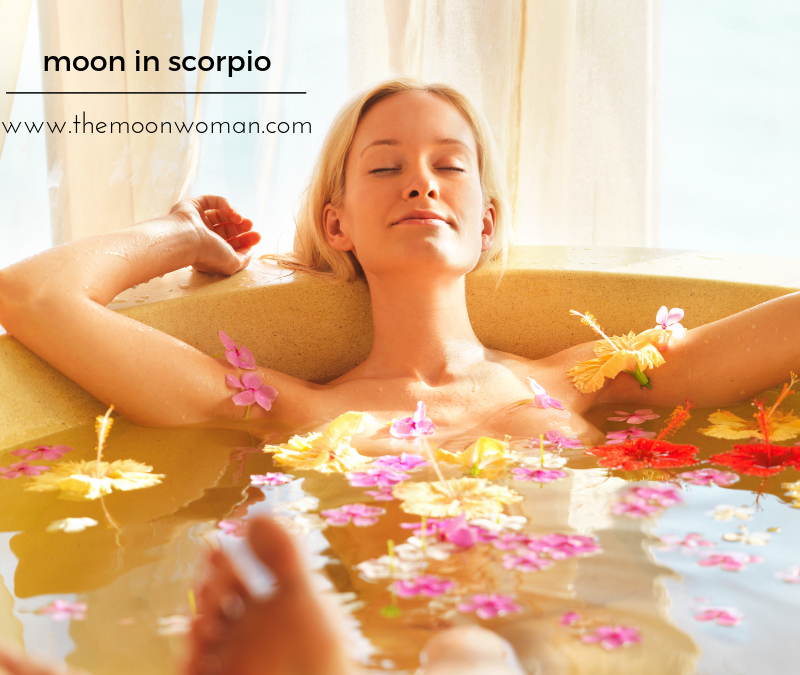 Moon is now waning in Scorpio – an appropriate moon sign for Easter…the celebration of the resurrected sacred masculine. For thousands of years prior to the patriarchal religious cults people gathered at this time in gratitude to the sacred kings. Those special men who journeyed to the Underworld to integrate their feminine & return whole, mature & ready to serve the greater good. Their tales were told to inspire other men to follow suit. Tammuz, Adonis, Buddha, Jehovah, Yeshua (Jesus), Osirus & Mohammad…to name a few. 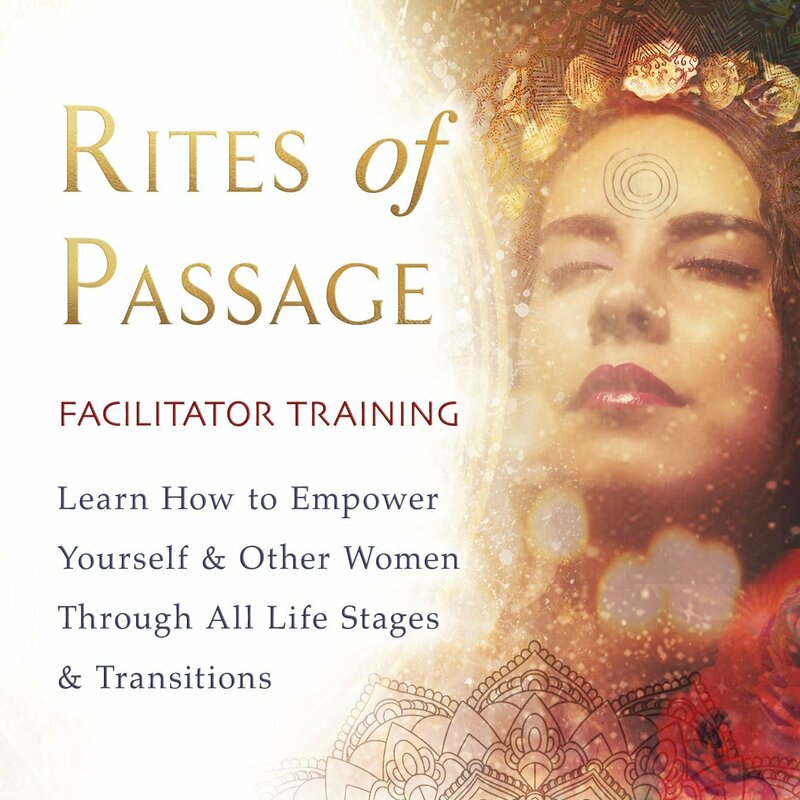 The return of the sacred masculine within all men is now essential if we are to transcend the problems facing us on our planet. 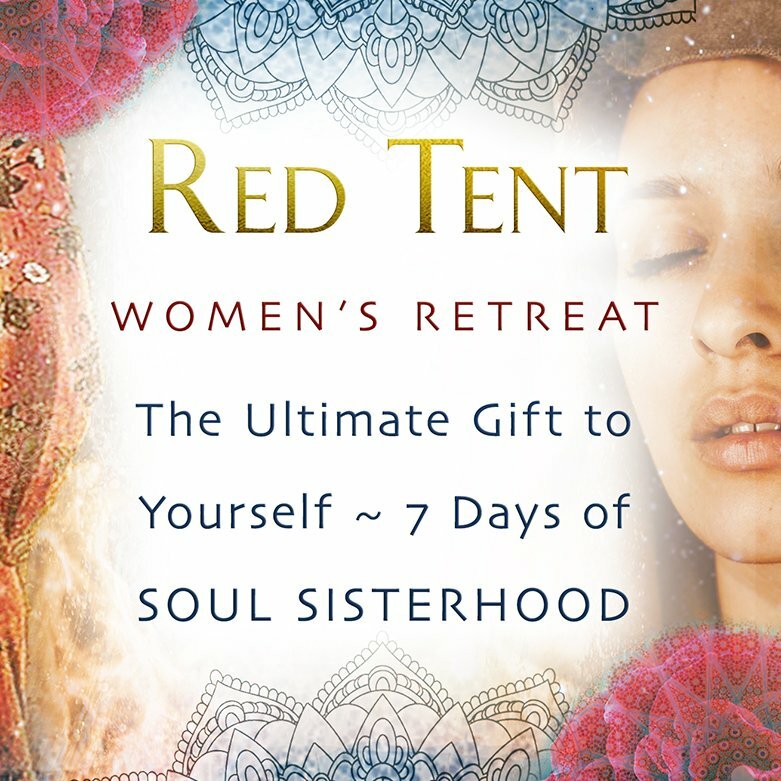 Today is a day to consider what we can each do to accelerate the return of the sacred masculine. 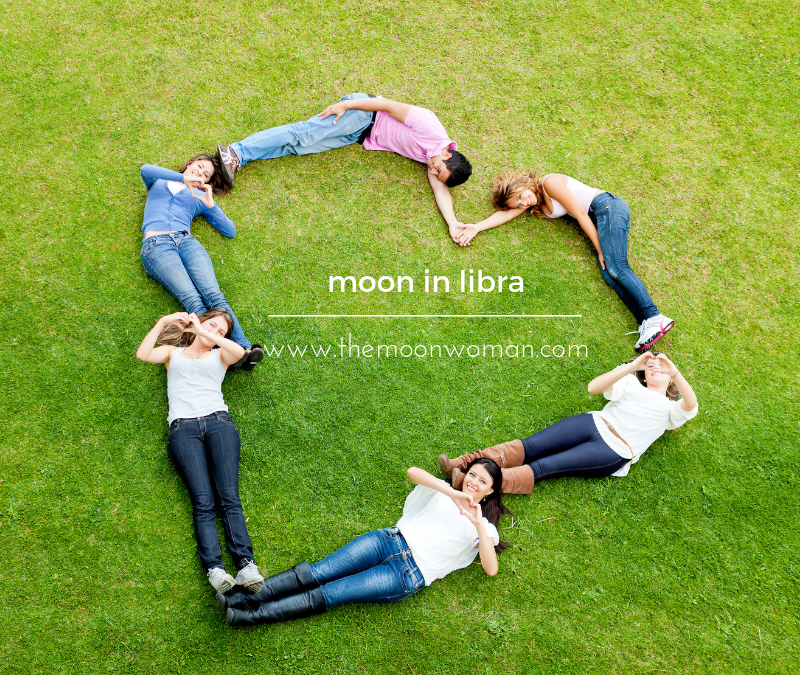 Happy blue moon in Libra everyone! If you are presented with an opportunity to go into drama, (which can happen during the heightened energy of a full moon) take a moment to breathe into your heart center & just observe the choice you have. you can ask yourself, what lesson is this presenting & rise above it to see it from a big picture perspective. The moon is now waxing in Libra. 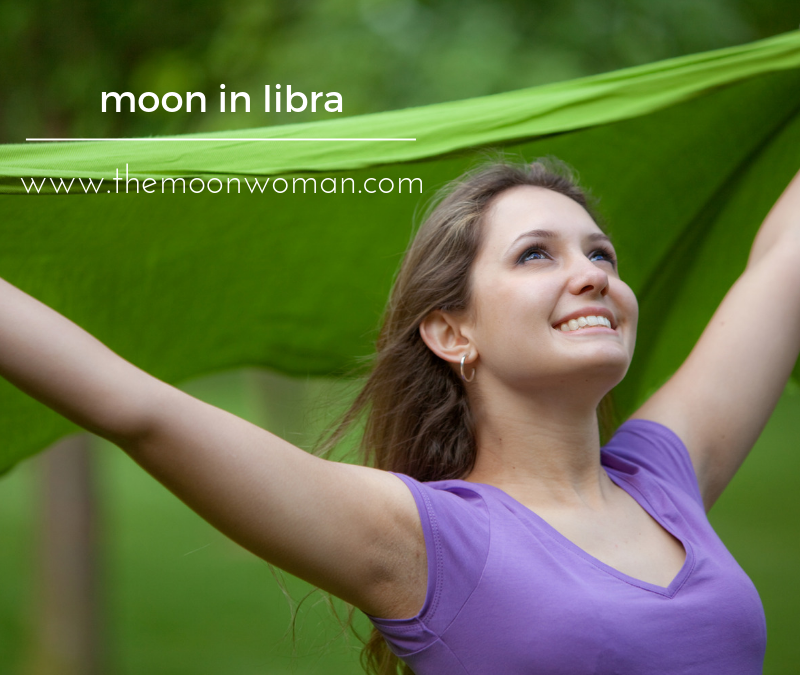 Libra is an air sign, making this an ideal day to get out in the fresh air & inhale deeply to clear your mind. (Provided you don’t live in downtown Beijing). Air is the element of the mind so if you’ve been finding it hard to think straight, chances are you’re mentally overwrought. This occurs when we try to process too many things over a prolonged period of time – & like a computer with too many programs & tabs open, we start to experience mental blanks & stress. Doing any of these things will help you unwind so then you can just BE or enter the stillness within. If we try to go from 5th gear: an overwound mental state straight into neutral: meditation we drive ourselves crazy with inner mental chatter so let yourself slow down before putting pressure on yourself to be Zen. 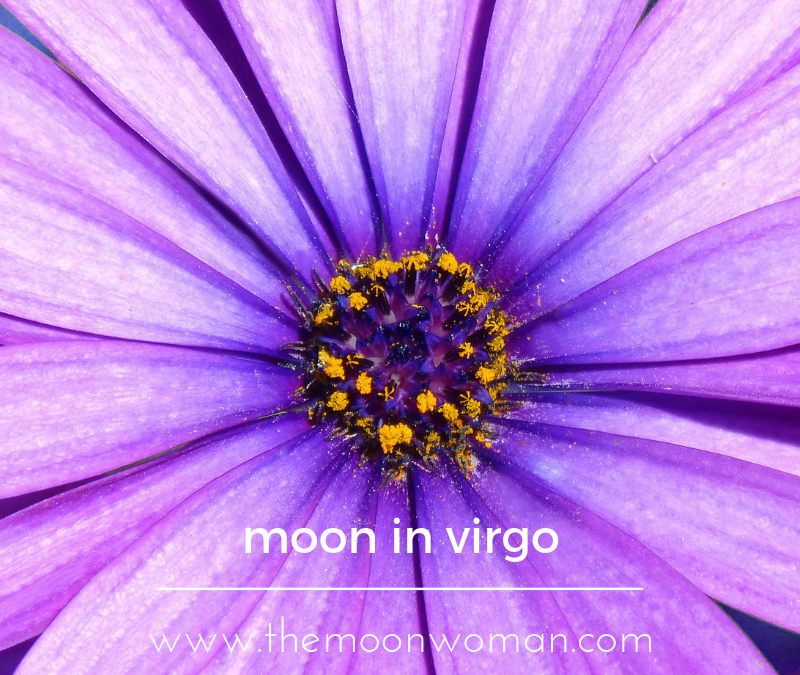 The moon is now in Virgo…inspiring us to ‘get busy’. However the lesson of Virgo is to ensure our busy-ness is efficient or we’ll end up fatigued with little to show for our efforts. Why? Virgo is the sign of work. So when the moon moves through this sign we tend to become aware of how healthy or unhealthy our work is for us, whether that’s paid or unpaid labour. Virgo lunar transits give us the ability to scrutinise & discern what’s working well & what isn’t. It is this analysis which ensures we are truly productive & effective in what we do. So pay attention to the signs being offered by the benevolent Universe about your work situation. Challenges are opportunities for growth if we address them. Unaddressed they become an increasing source of stress. So explore your options to work smarter, not harder so your service can be a joy rather than a burden. 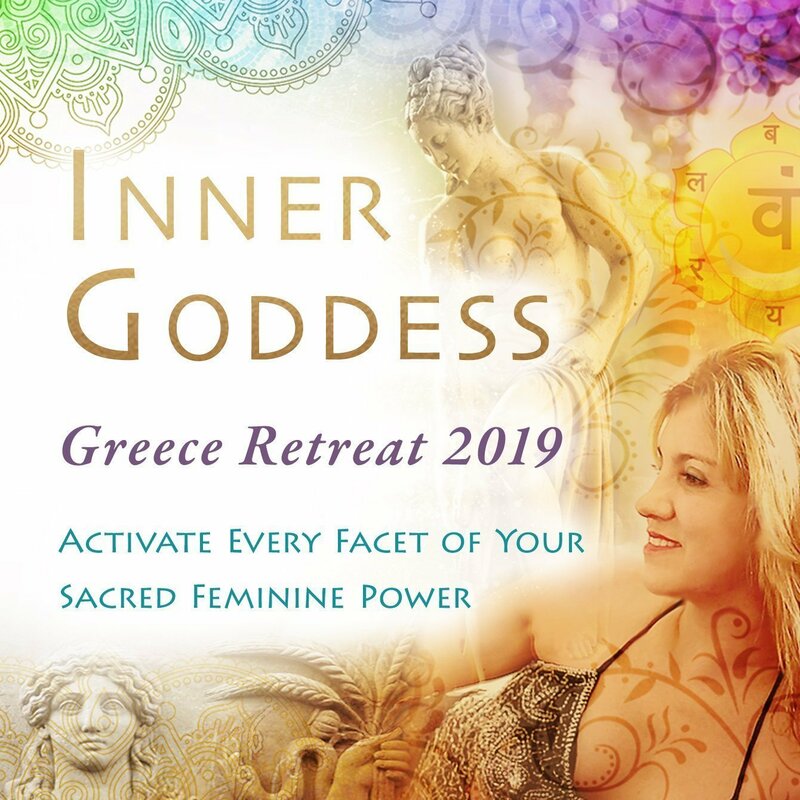 On a side note, registrations are now open for my retreats in Bali this year!